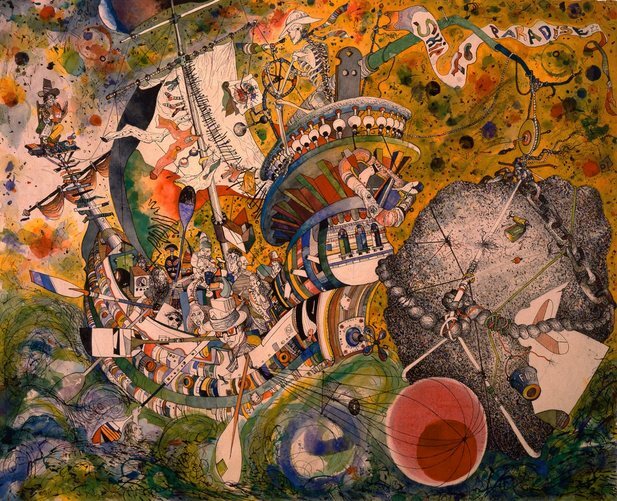 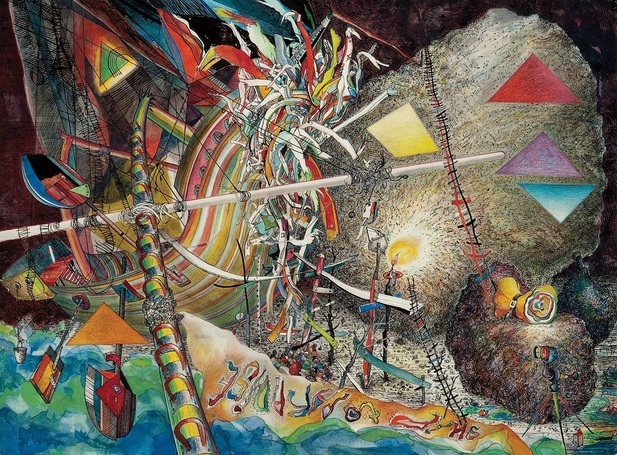 Neuman's career as an artist spanned over sixty years, with a resulting body of work that «defies traditional expectations of what an artist's canon should look like». 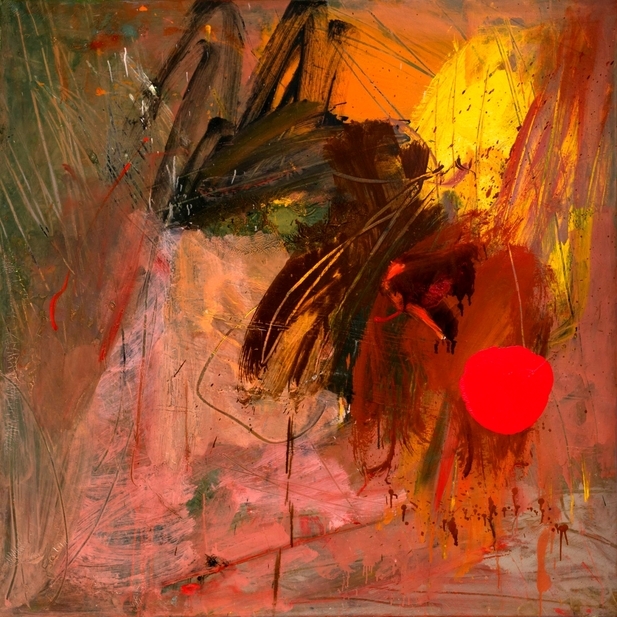 As an artist, he took «a staunchly individualistic approach to his work by never giving in to fads, the demands of the commercial sector or bowing before the critics». 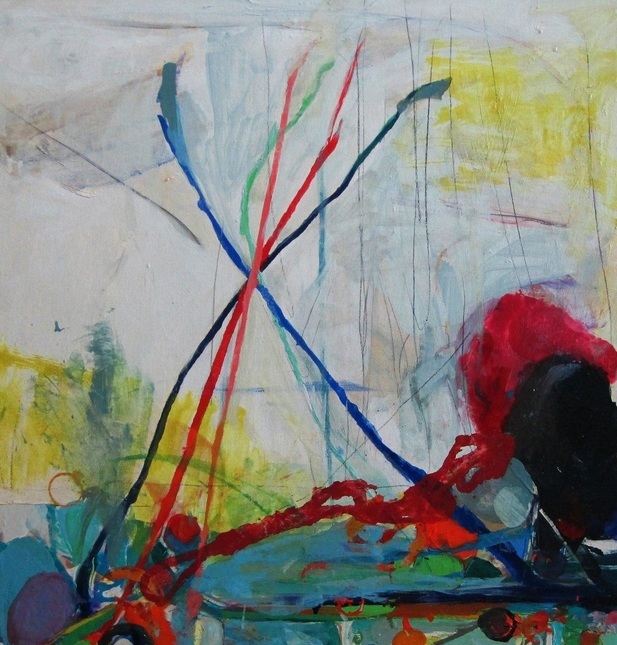 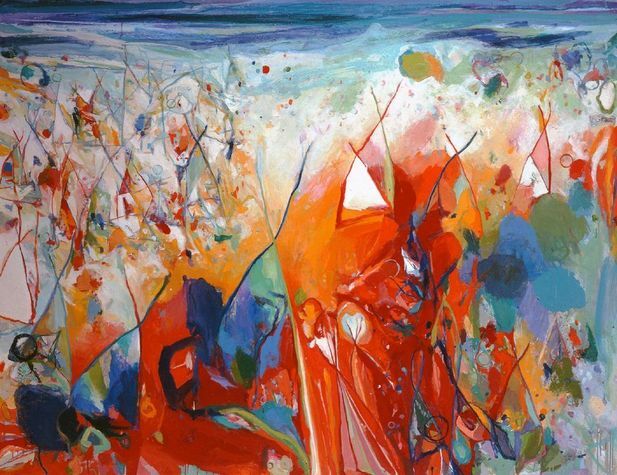 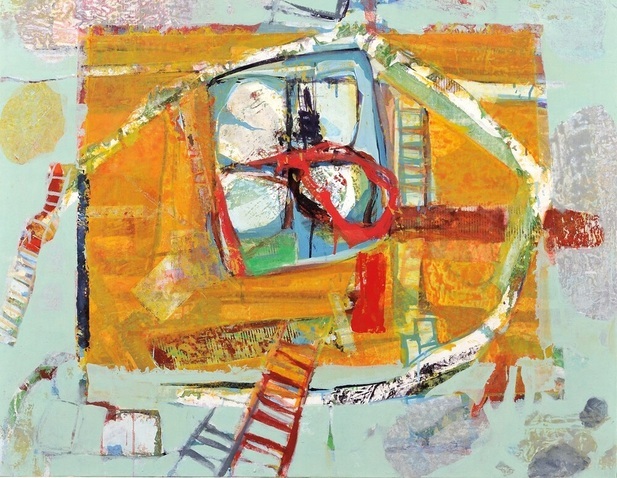 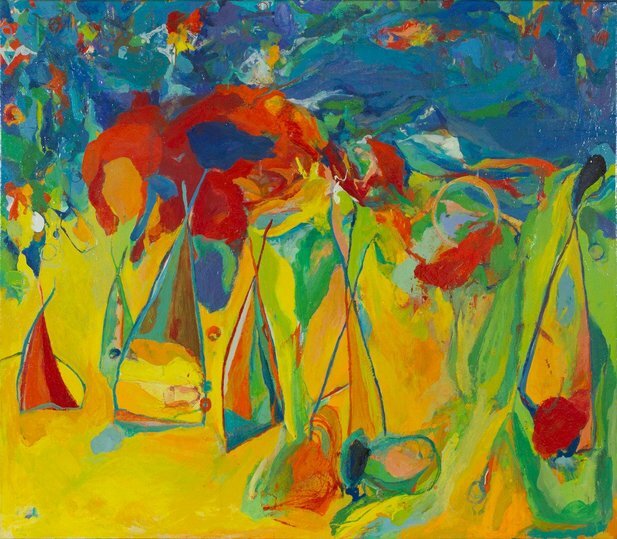 Instead, his body of work is characterized by extended series of paintings that explore a particular motif or symbol and are heavily influenced by events in the artist’s own life, in addition to global culture and history.At the beginning of his artistic career, Neuman's work followed in the vein of traditional Abstract Expressionism. 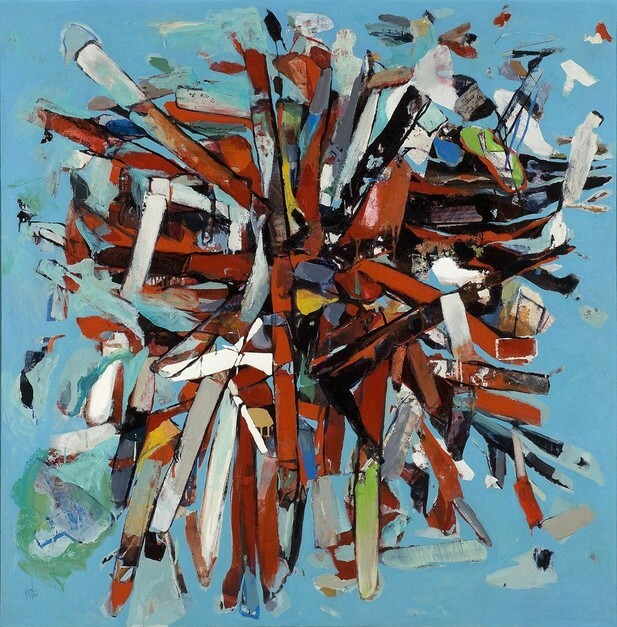 Later on, although Neuman continued to use abstract forms in his work and to define himself as an Expressionist, he focused more on the use of symbols in his work. 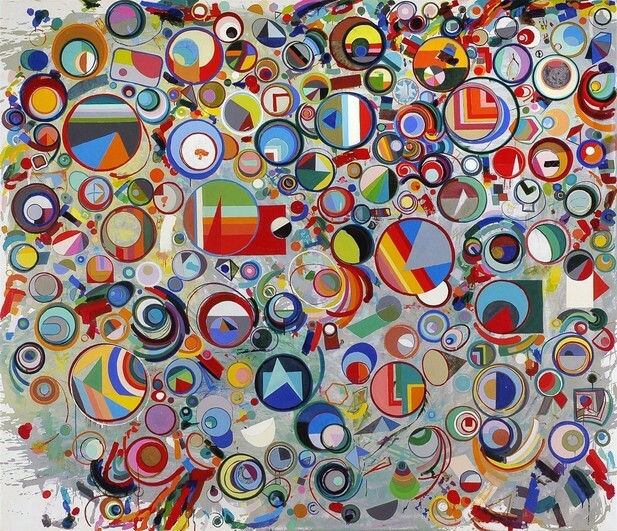 His unique approach to abstract painting prompted former Boston Globe art critic Robert Taylor, to refer to Neuman's works as «emblematic abstraction”.